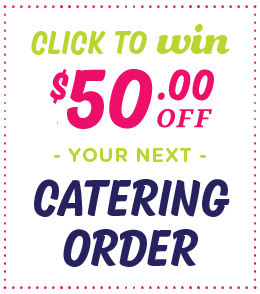 Please download our catering menu and contact us today about catering your next event! We specialize in weddings, bar and bat mitzvahs, family reunions, barbeques, fundraisers, birthday parties and work events. When was the last time you can honestly say you had the time of your life at a recent event. There’s no doubt that the food had something to do with that magical time. 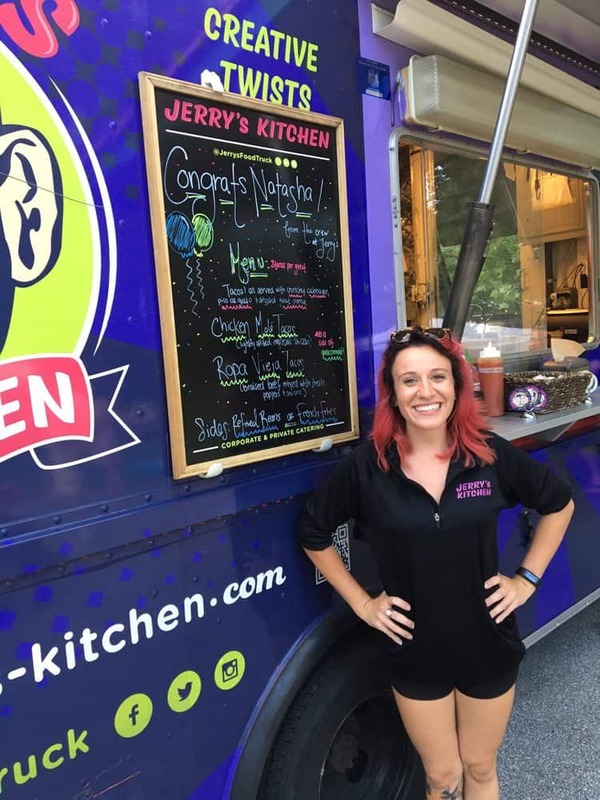 Jerry’s Kitchen, a Philadelphia-based caterer and food truck, provides delicious modern American food. 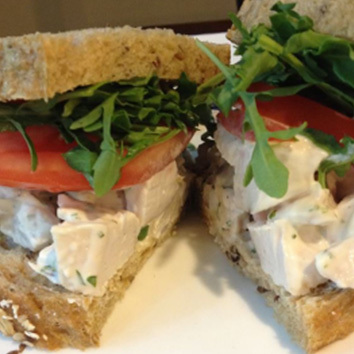 It’s all made under the watchful eye of our professionally trained chef and staff. Many of our clients come to us when they’re looking for birthday party catering. 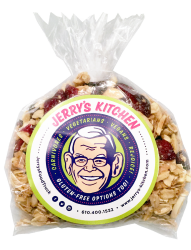 Jerry’s kitchen can help make your next party a smashing success. 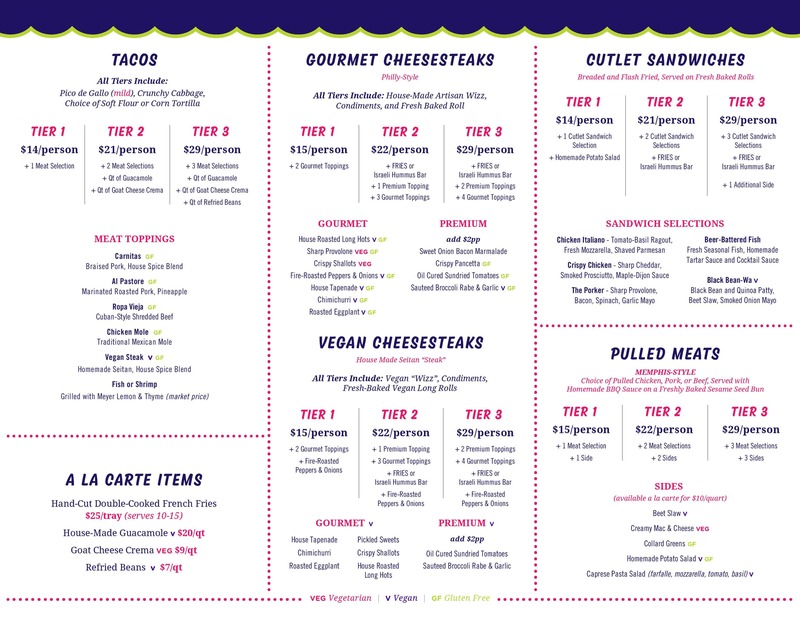 Choose from our delicious cutlet sandwiches, gourmet Angus cheesesteaks, hand-pulled meats, or our wide array of vegetarian, vegan, or gluten free items. 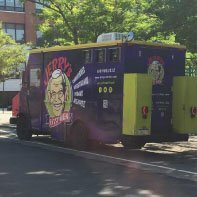 Jerry’s Kitchen catering services truly are a departure. We focus on freshness, quality, and expert preparation. Graduation party catering is another focus area for us. Grad parties catered by Jerry’s are truly unforgettable. 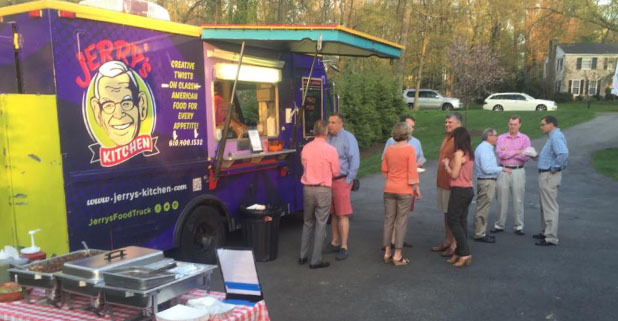 Imagine our brightly colored food truck pulling right up to your house or venue and serving hot, fresh-made food to your guests. We’ve designed our menu for quick service to ensure that your guests are fed quickly so they can spend their time enjoying the fun. If you’re interested in a more formal party we’re happy to provide passed appetizers, cocktail hour buffets, plated entrees, servers, maitre d’s, and bartenders. Also, if you need someone to coordinate your entire event, we have relationships with party and event planners so that no detail goes unnoticed. If you’re having an outdoor affair, we can assist with tent rental and can also provide tables, chairs, linens, and china. Looking for balloons or flowers? We can help there too. Just let us know what options you’d like to explore. 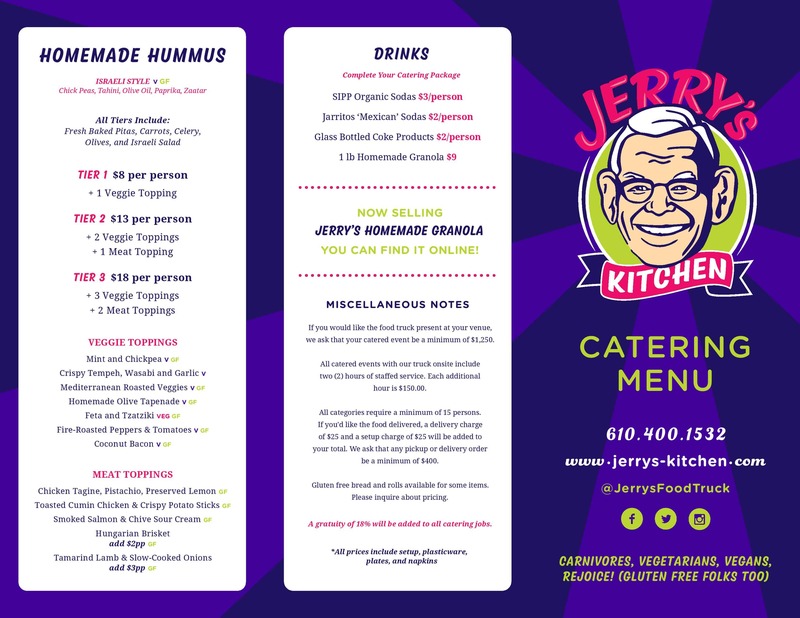 “There are so many great choices, how do I know what items to pick?” We’re happy to help design the menu for your next party. Many of our graduation party catering events have a backyard barbeque theme. You bring the hungry people, we’ll bring the “Q.” Birthday party catering events can have an “Americana” theme complete with fresh-fried crispy chicken sandwiches or cheesesteaks. Book today, or sign up for a free tasting (deposit required) and make your next event a delicious one! 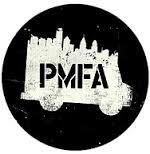 We service areas within Philadelphia, PA. such as Doylestown, King of Prussia, and Malvern. To find out more, get in touch by visiting our contact page and filling out the form.